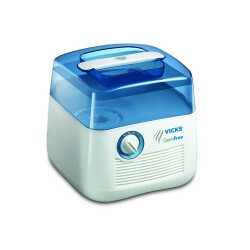 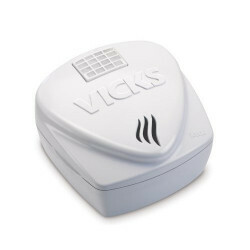 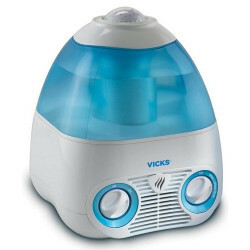 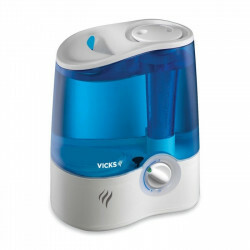 Vicks humidifiers come in a wide variety of cool mist, evaporative, and warm mist units. 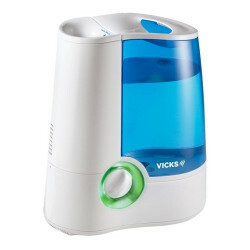 This trusted brand offers many different styles of humidifiers, as well as Vicks Soothing Vapor Pads to relieve congestion and create a comfortable environment. 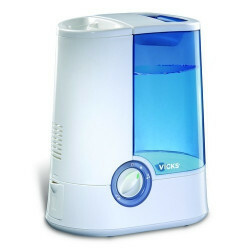 Best sellers are: V3700 Starry Night , V105SGJUV and V400R .